Grundman presents readers with a portrait, the first of its kind, of Dolph Schayes - the star of the Syracuse Nationals basketball team during the 1950s and '60s. Schayes may not have one of the most recognizable names in basketball history, but his accomplishments are staggering - he was named one of the fifty greatest players of all time by the NBA and he held six NBA records (including one for career scoring) at his retirement. 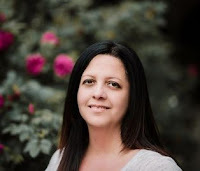 The text follows Schayes from his early days as the child of Jewish Romanian immigrants, through his illustrious basketball career, first at New York University (during New York's "golden age of basketball") then as part of the Syracuse Nationals. 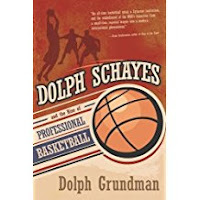 In writing about Schayes' career, Grundman also reflects on many of the revolutionary changes that were happening in the professional basketball world at the same time; changes that affected not only Schayes and his contemporaries, but also the entire essence of the sport.